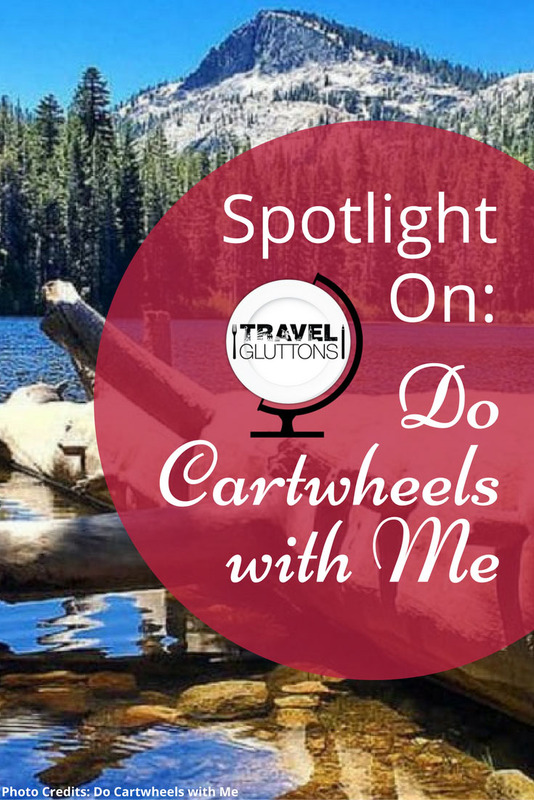 My name is Trish and I’m the curator of adventures and jack-of-all trades behind Do Cartwheels with Me. A true tomboy at heart, I am obsessed with the outdoors and technical gear (I am a hoarder of technical jackets and I have a fetish for wool socks). But only as much as I love being a self-confessed francophile and pretending I’m Italian in the kitchen. 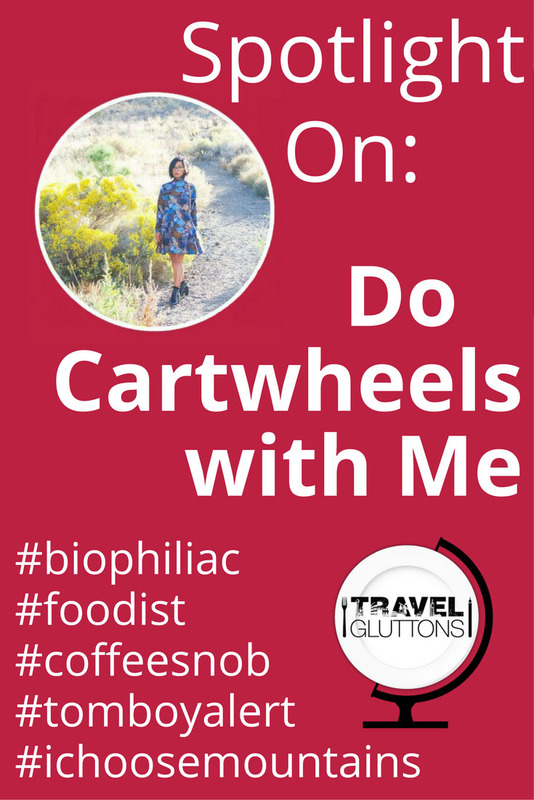 I salsa dance like a boss and I like bingeing on movies on long flights. I like listening to Christmas music in August and I hope one day to trek in Bhutan. I am born and bred in Manila, Philippines, but now living the American dream – yet still hoping to somehow redefine what that all means someday. 2. 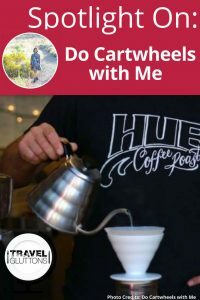 What is your site ‘Do Cartwheels With Me’ about? 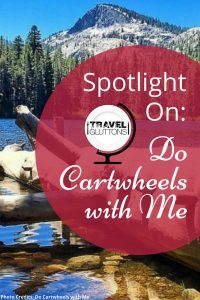 Do Cartwheels with Me is a blog born out of the desire to live a filled with adventure—big or small—and having the best fun while I am at it. I have a 9-5 job like most people on earth, but I’m trying to redefine what that means by allowing myself to travel as often and as much as possible, all in four weeks of paid time off. 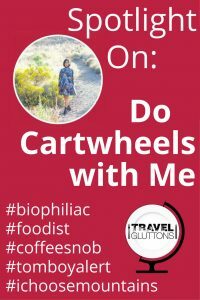 My blog is aimed at inspiring others to live the most adventure-filled life possible, whatever their current circumstances are. Connect with me on Facebook and Instagram. 3. What is one food tip you would give about Reno, Nevada? I live in Reno, Nevada – the Biggest Little City in the World. Reno has changed so much in the last five years, with great local restaurants surging left and right it seems. The community is small in relative terms, but the people are so down-to-earth and uncomplicated. You could hang out at a coffee bar and chat it up with a local barista and walk away feeling like you have made a friend. 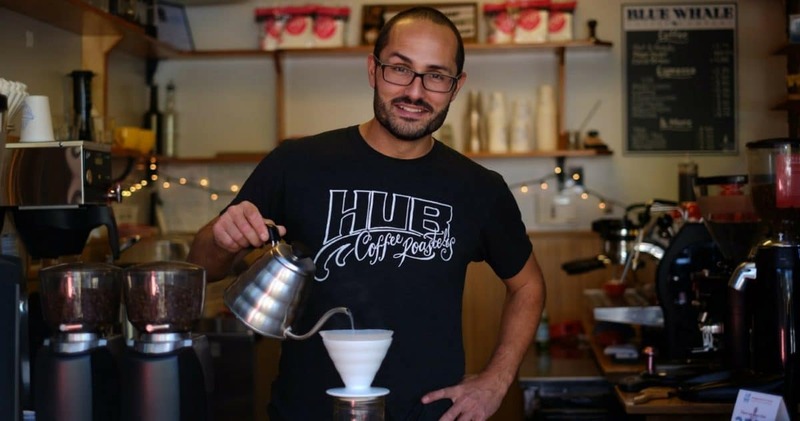 I really love our coffee scene here and I recommend hanging out and meeting locals at Blue Whale Coffee, The Hub on the River (al fresco cafe with river views), Old World Coffee, and Magpie. We are also proud of our local breweries that make their own craft beer like St. James Brasserie, The Depot, and Great Basin. 4. What is one travel tip you would give about Reno, Nevada? Reno is in the Sierra Nevada mountains, at an elevation of 4500 feet (1371 meters) above sea level. We get around 300+ days of sunshine, unbelievable blue skies, and fresh mountain air. 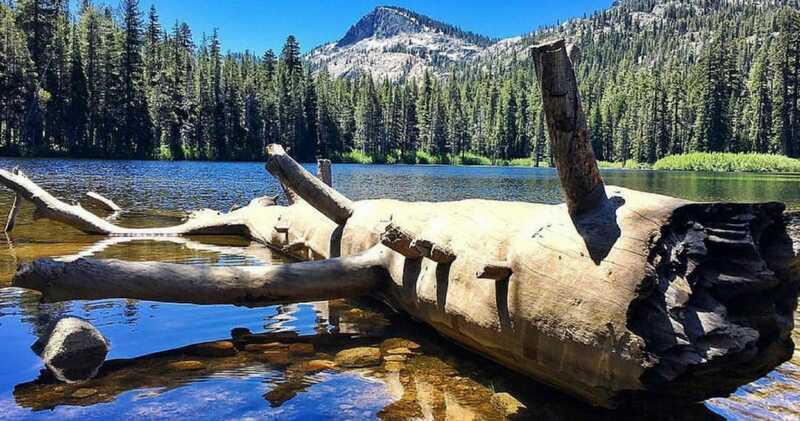 Reno is less than an hour drive from the stunning Lake Tahoe and the cute surrounding mountain towns around it. I would encourage everyone visiting to spend most (if not all) of the time outdoors, no matter the season. There are countless beautiful hikes in the area to see waterfalls, alpine lakes, pine forest, and granite walls. In the winter, snow blankets the mountains with the gleaming blue Lake Tahoe in the backdrop meshing with the blue skies. 5. What is the best thing to eat in Reno, Nevada? I really love the local dining scene in Reno because while we don’t get as many restaurants relative to San Francisco, the ones we do have tend to be really focused and thus, really good. My favorite place to eat (and has been since they opened) is an Italian restaurant in the Midtown district called “Calafuria”. It is ran by a couple who managed a restaurant in Tuscany for many years. They have a traditional multi-course Italian dinner on Fridays and Saturdays and the menu changes depending on what is seasonally available. I have such a deep affinity with Italy, and the food, wine, ambience, and general sense of the place at Calafuria reminds me of Italy so much so that I am a mainstay at this place. They also have a small lunch menu serving Roman style pizzas—the anchovy with broccoli is my favorite!